We have always worked with wood, and this is something that has developed into a 150-year love story. 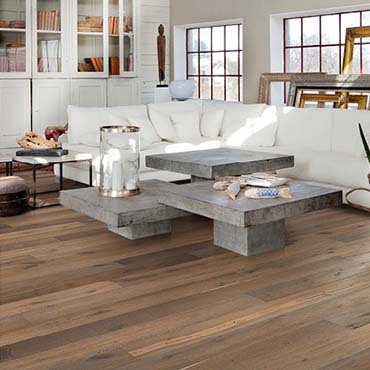 Today we are the world's oldest wood floor manufacturer that is still in business. As the world shrinks, and the wheel turns ever faster, roots become even more important. Our strong belief in craftsmanship that has distinguished us right from the start is deeply rooted. This means that the high quality we stand for is represented in every single piece of wood that passes through our hands.